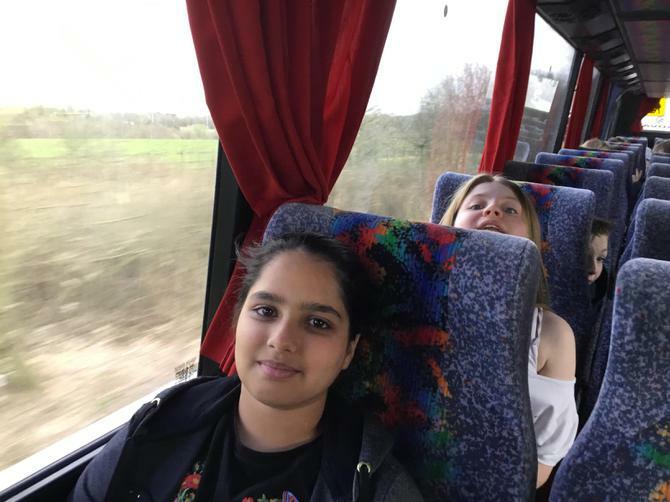 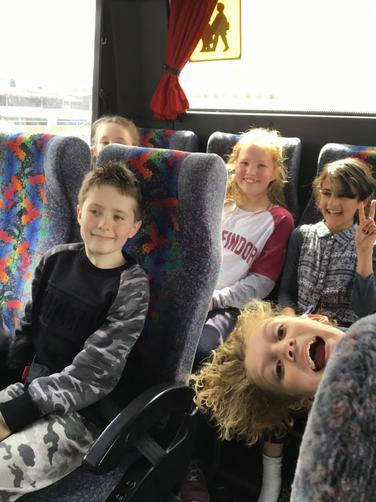 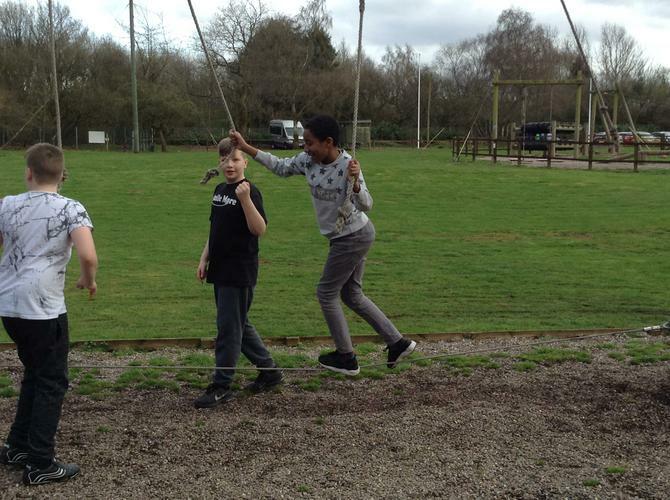 We've safely arrived at Kingswood and we're already having a great time! 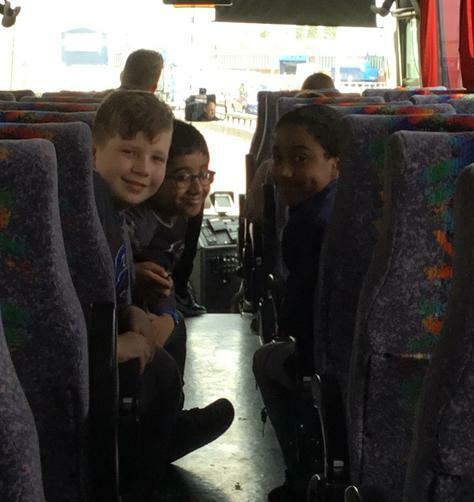 Once we'd reached our destination, we were greeted by all of the friendly staff who work here - they even helped us to unload our bags off the coach! 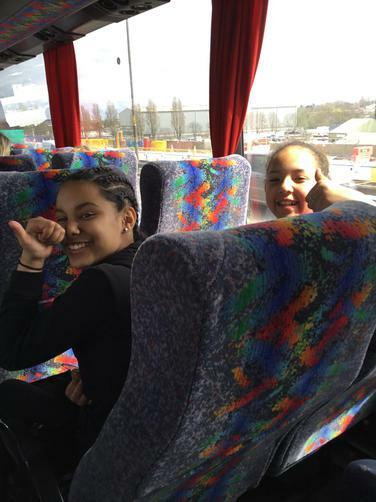 Following this, we were given a tour of the centre and then unpacked in our dormitories. 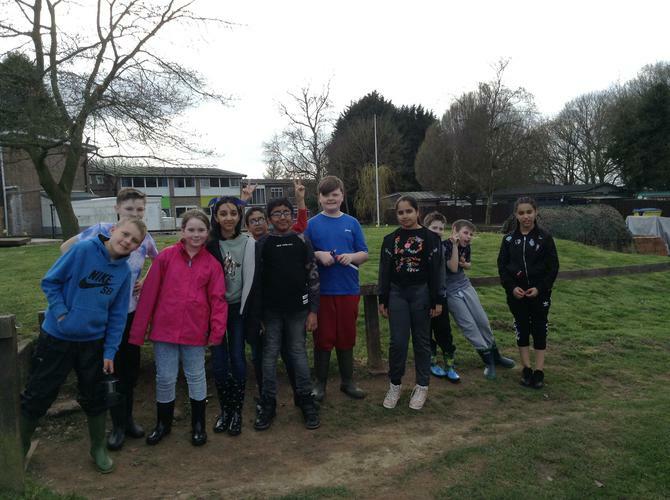 It did, however, take some of us a while to make our beds! 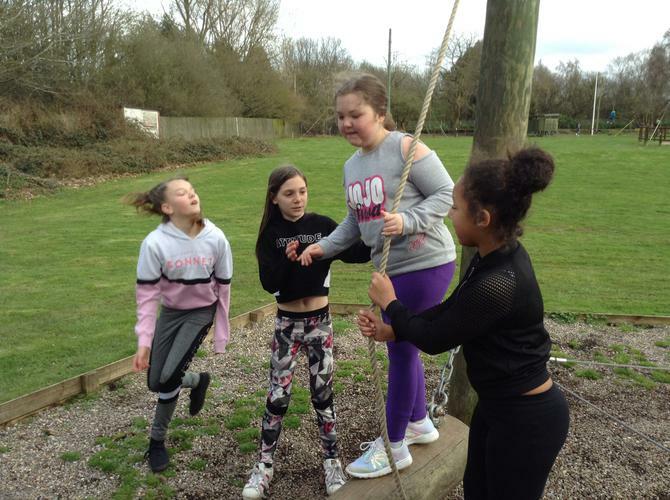 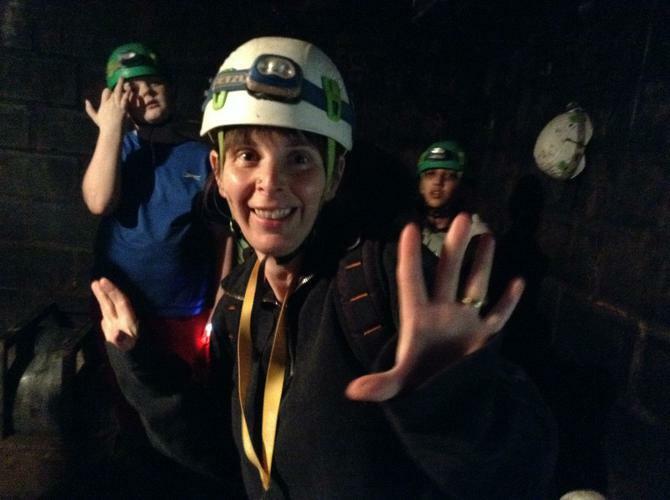 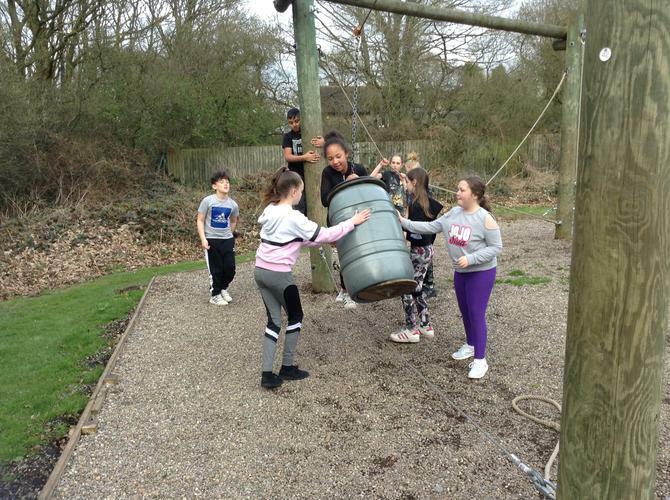 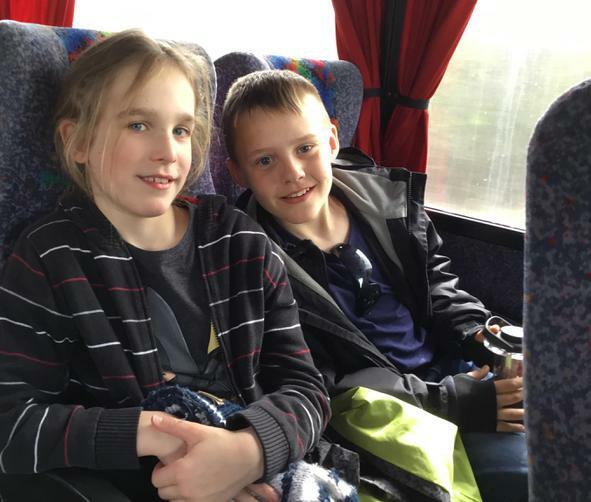 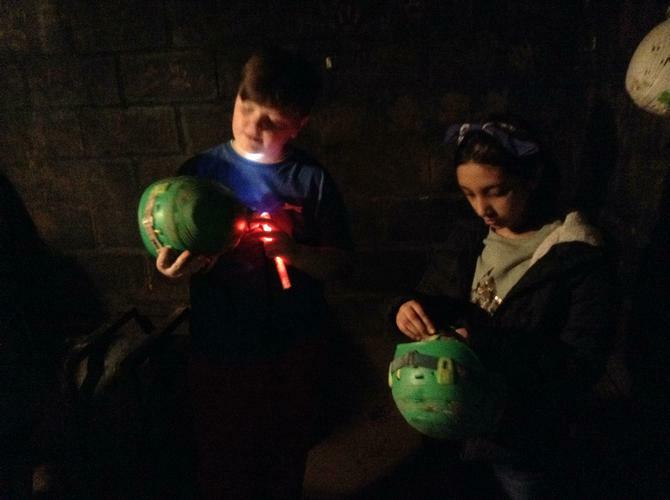 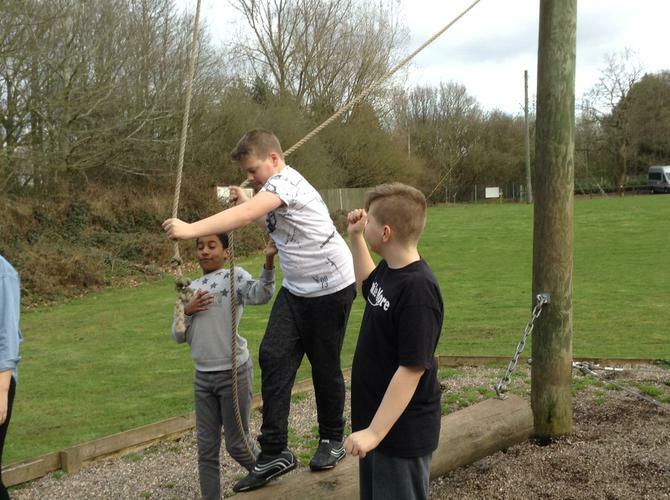 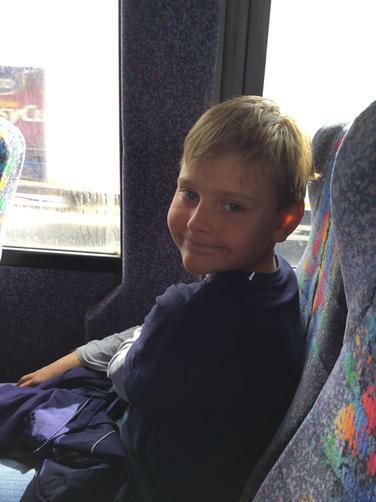 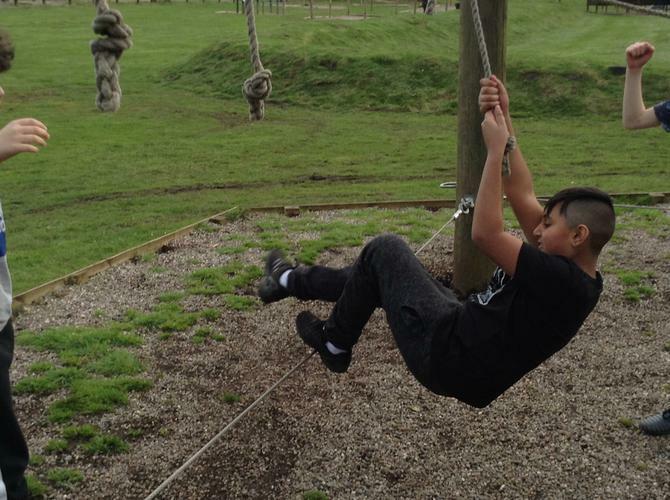 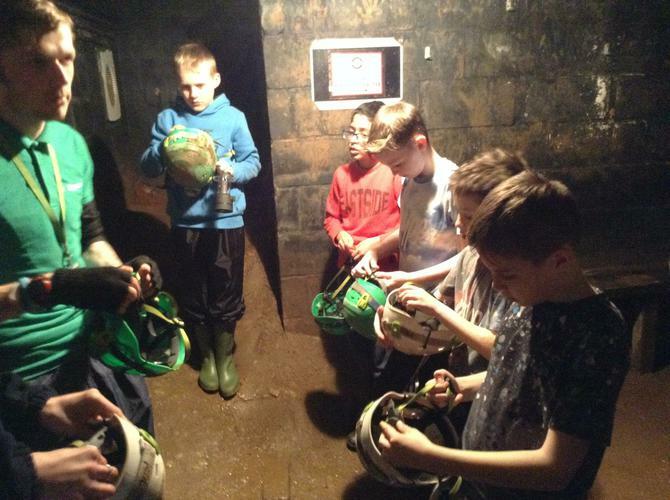 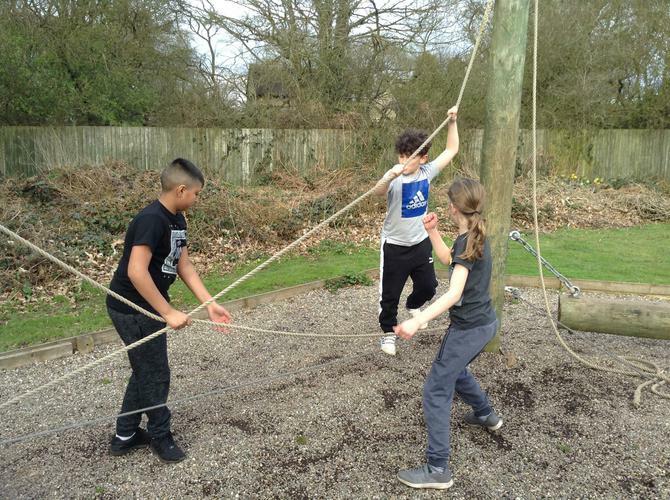 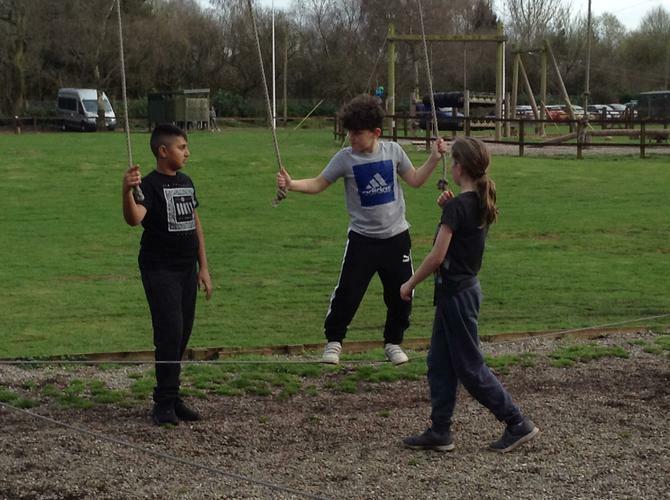 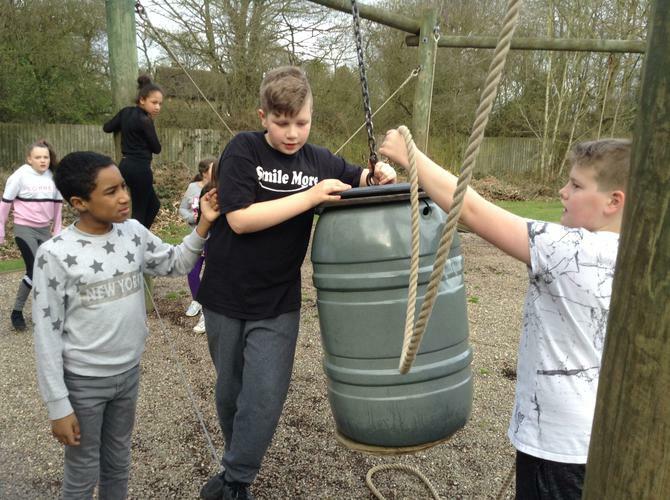 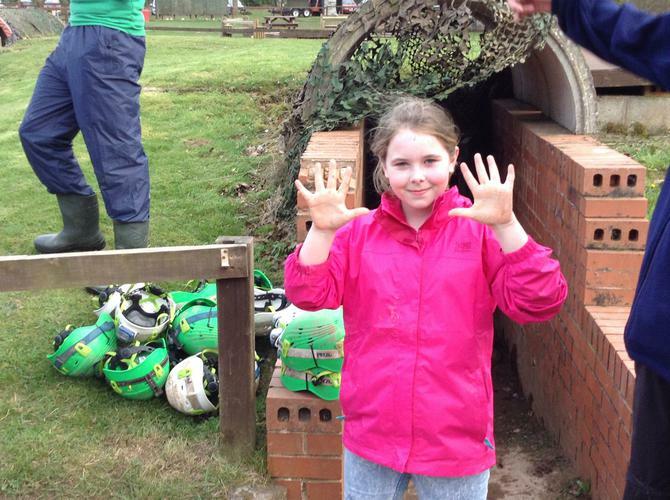 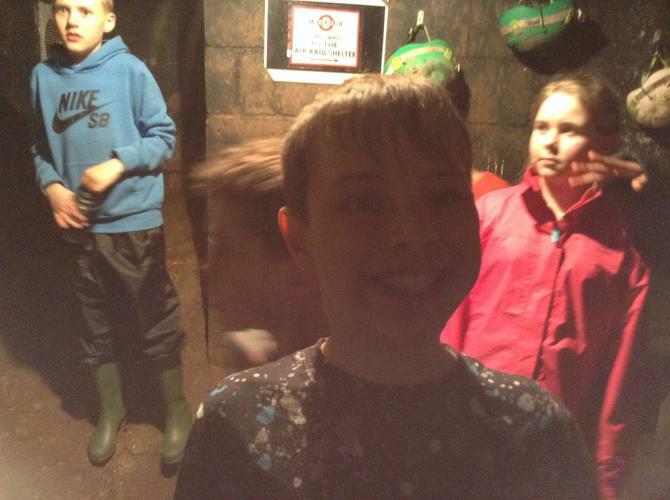 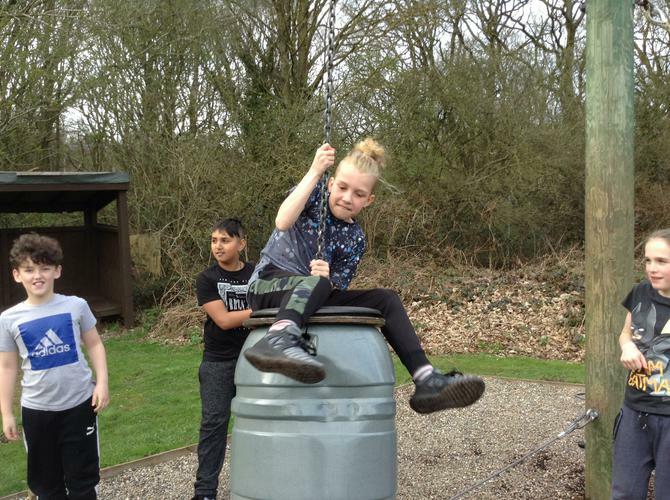 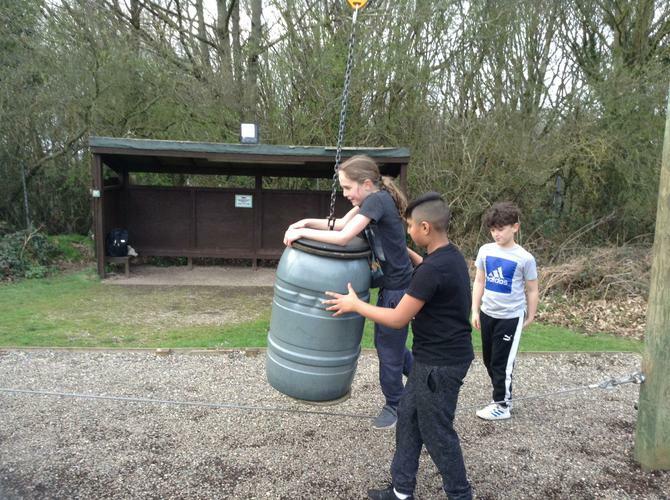 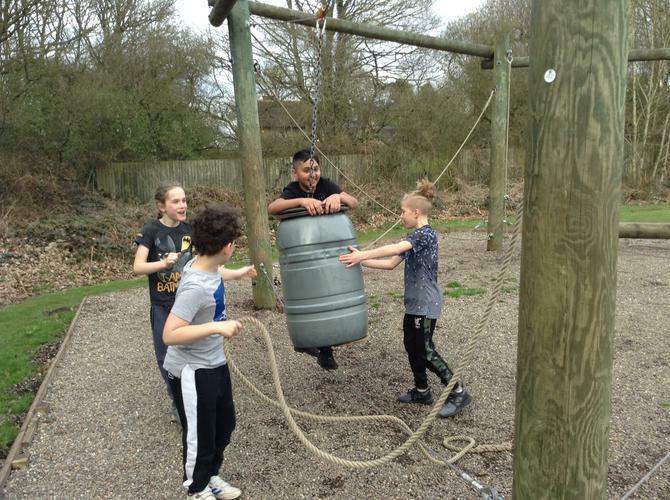 Some of the activities, that we have already taken part in, include the low ropes, caving and laser tag. 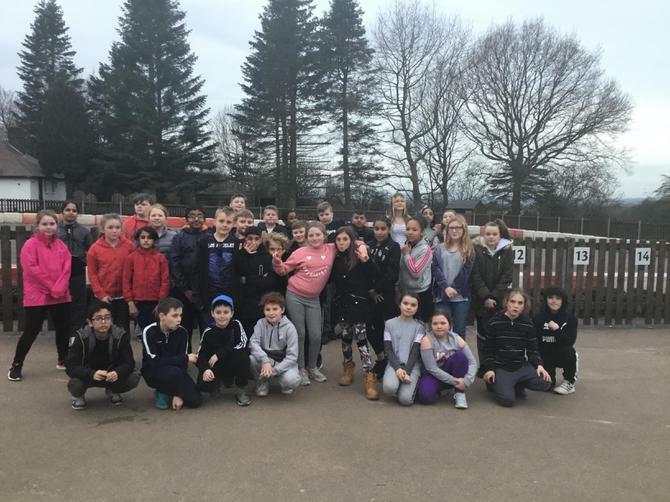 So far, we've proven that we can work well as a team; our teachers have been extremely impressed with our behaviour - we've all really stood out. 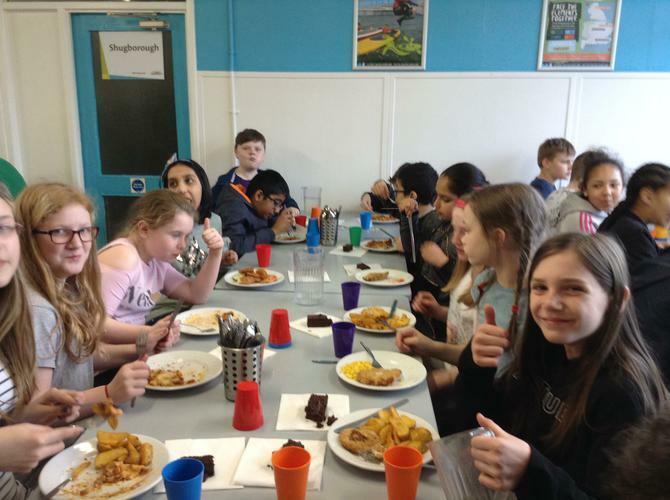 After our first activity, we were starving, so we had our first dinner of the week. 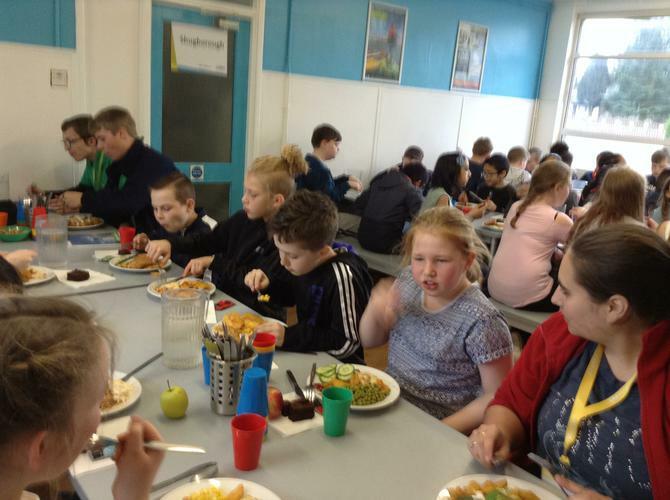 We had a choice of either chicken and wedges or lasagne, with a huge salad bar to choose from. 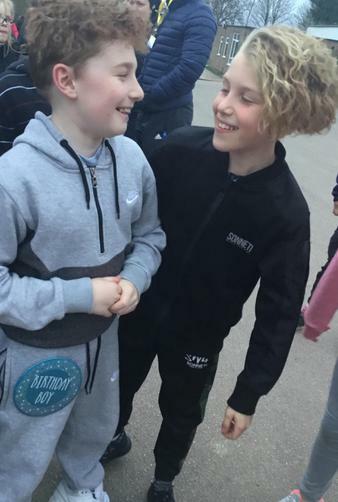 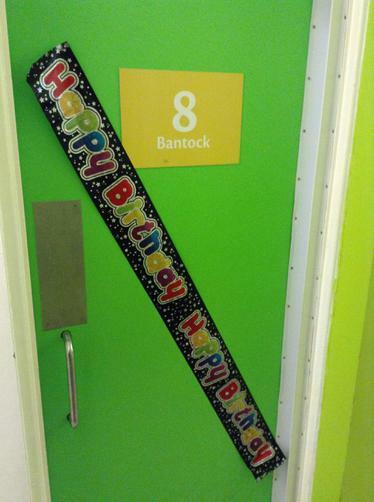 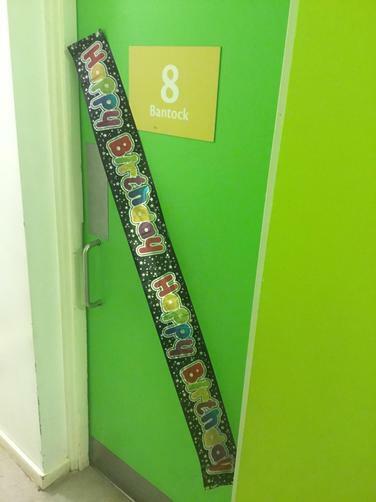 Just before our evening activities, the whole of Kingswood sang happy birthday to Logan, who is celebrating his birthday today. 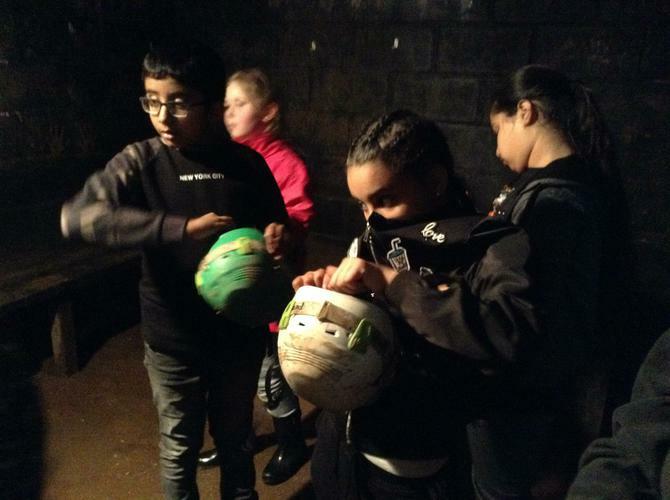 Tonight, we are taking part in a Scrapheap challenge, before bed. 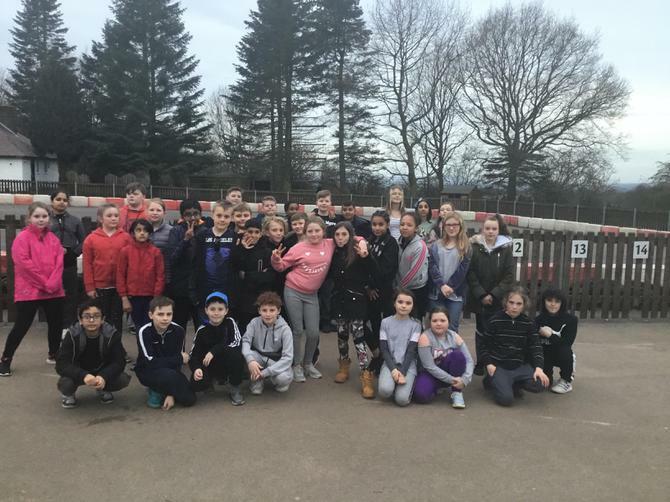 Hopefully, we'll have a peaceful night and lots of sleep ready for our jam-packed day of activities, tomorrow. 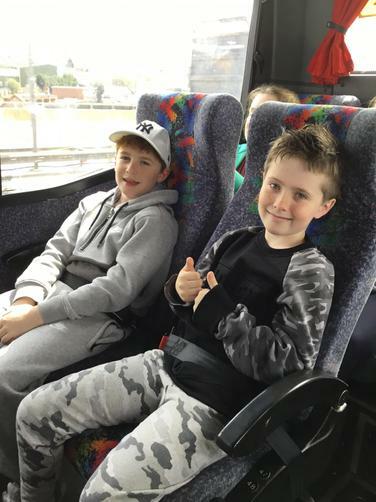 Hope you're not missing us too much! 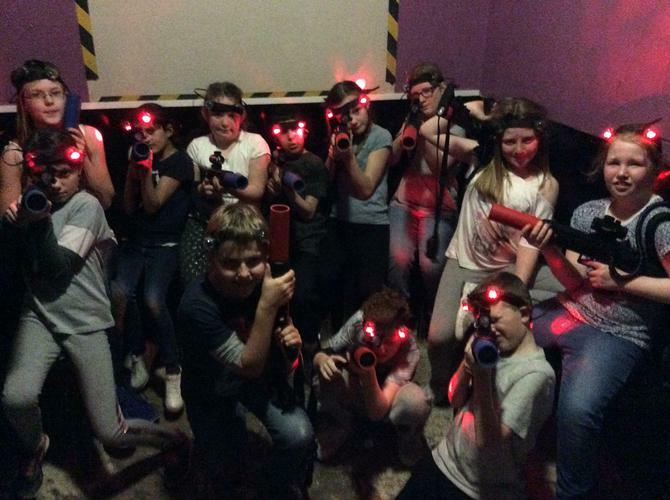 Check here tomorrow evening for more updates.